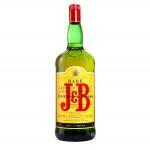 Each time you drink J&B, 42 different whiskeys pass your lips. 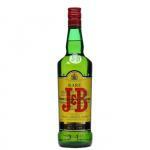 These whiskeys are carefully blended to create a subtle, smooth and complex flavour. 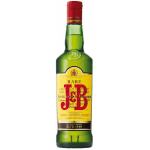 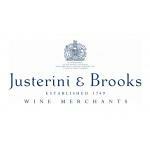 The delicate balance is what gives J&B its distinctiveness. 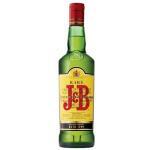 If you mix it with one more whiskey, you will notice the difference. 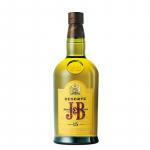 The heart of J&B consists in Speyside Whiskies. 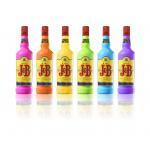 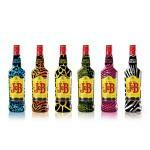 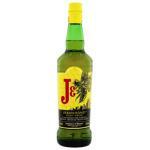 They provide the fruitiness, freshness and quality you can experience when drinking J&B. 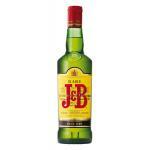 They also give our whisky its characteristic light colour. 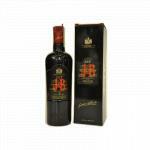 Speyside is recognized as the superior area in Scotland for the distillation of malt whiskey. 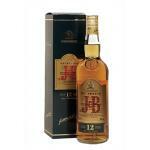 Finally, some of the finest grain whiskeys from Scotland are added to achieve the J&B. 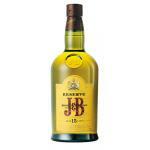 They help to reveal the individual flavours of the various malts, unveiling the pleasant, smooth character of J&B.